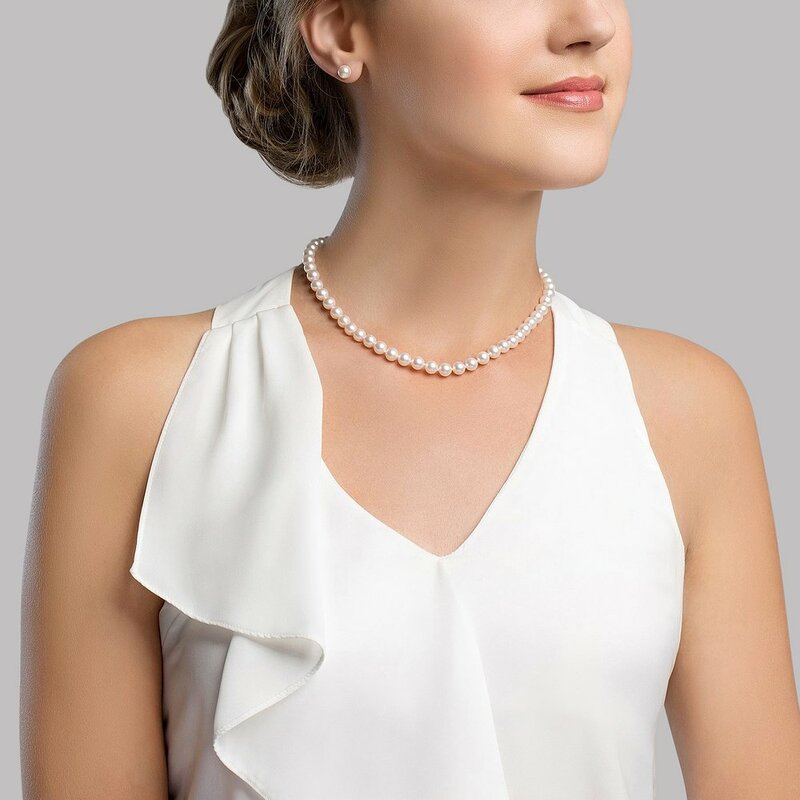 This set consists of a Japanese akoya pearl necklace and earrings in a 6.5-7.0mm size, all with beautiful and lustrous pearls in AAA quality. 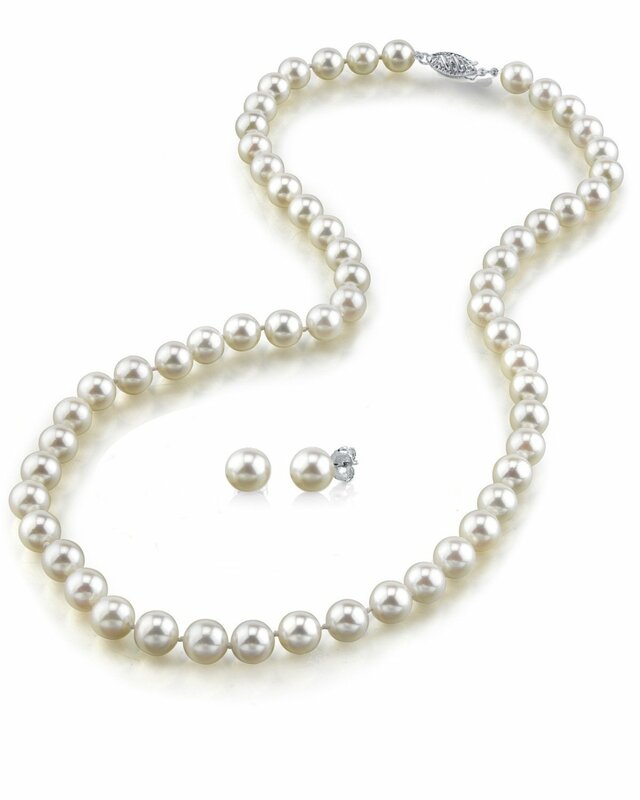 All pearls in this set are round and are strung with silk thread and double-knotted between each pearl. This necklace comes standard with a beautiful 14K gold clasp as well as gold earring posts. Premium clasps can be also selected for an additional cost. Fast service. Great Quality. Hope the other half likes it. Beyond beautiful. It gives such an elegant touch to every outfit! Pearls are beautiful. Very happy! 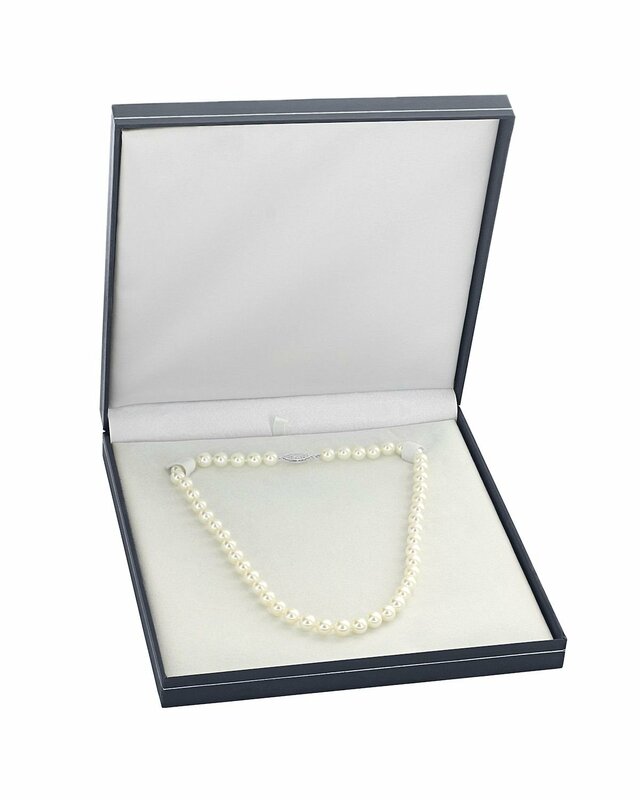 Lovely pearls, beautiful tone and lustre. Very well matched.